A’Lelia is at work on her fifth book, “The Joy Goddess of Harlem: A’Lelia Walker and the Harlem Renaissance,” a biography of her great-grandmother, whose parties and arts patronage helped define that era. “On Her Own Ground: The Life and Times of Madam C.J. Walker,” a New York Times Notable Book, is in production for an eight-part Netflix television series starring Oscar-winner Octavia Spencer, who is an executive producer along with LeBron James. 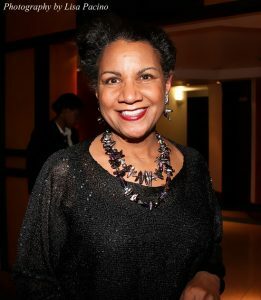 Ms. Bundles was a network television news executive and producer for thirty years at NBC News and then at ABC News.